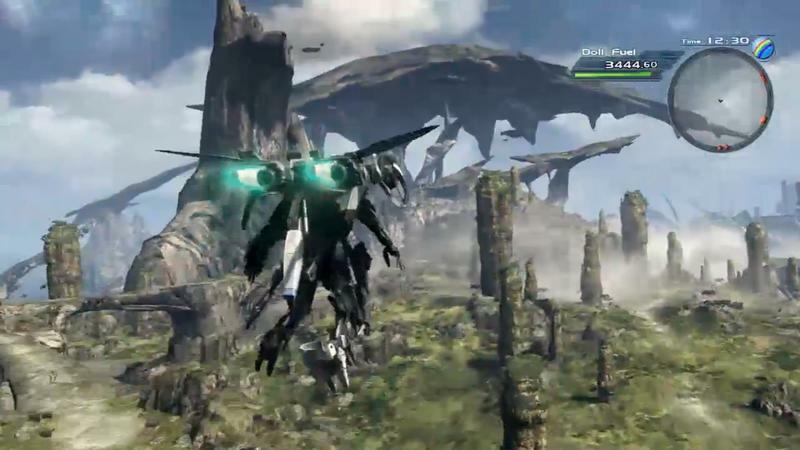 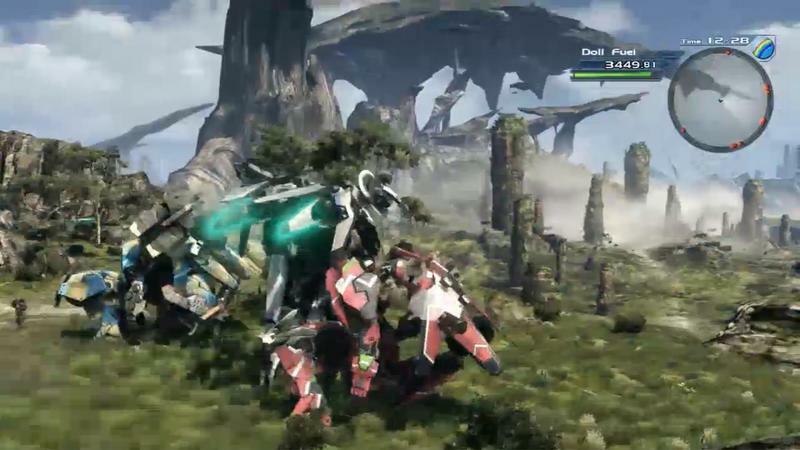 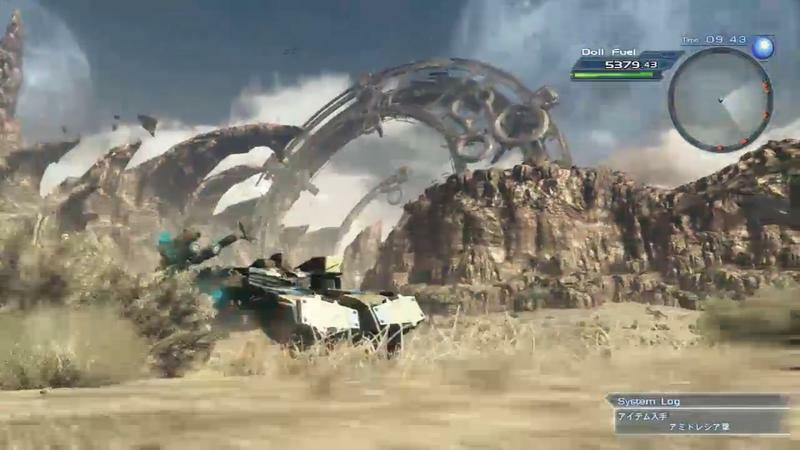 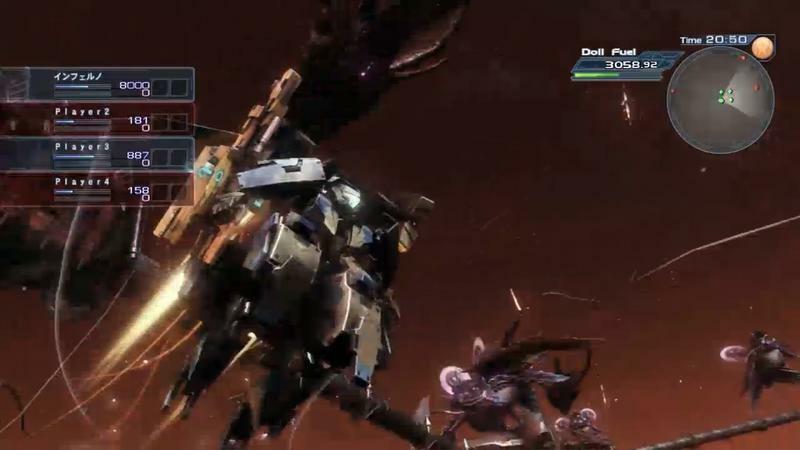 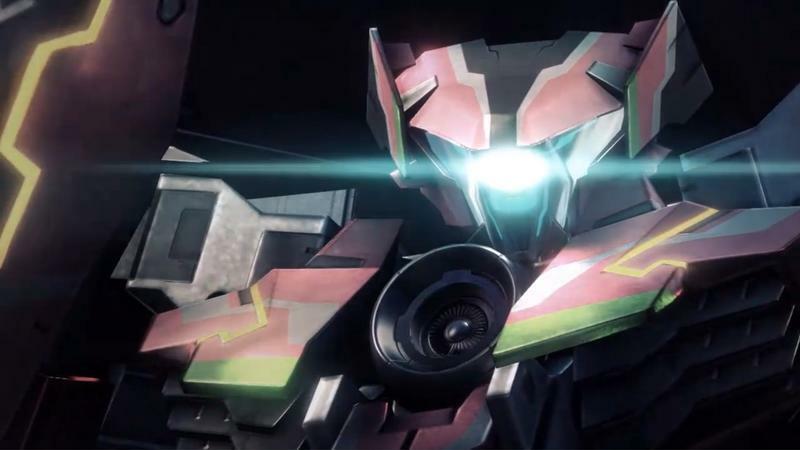 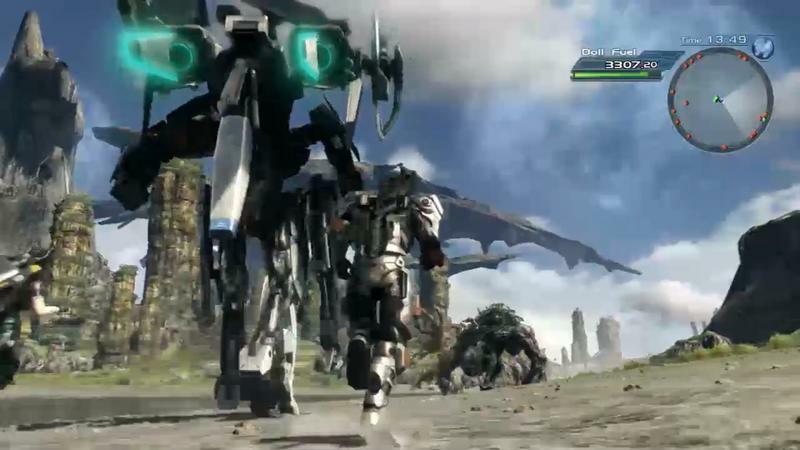 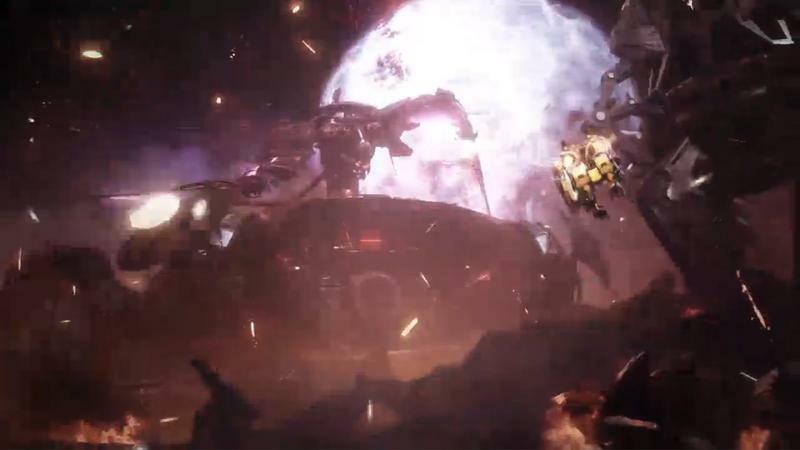 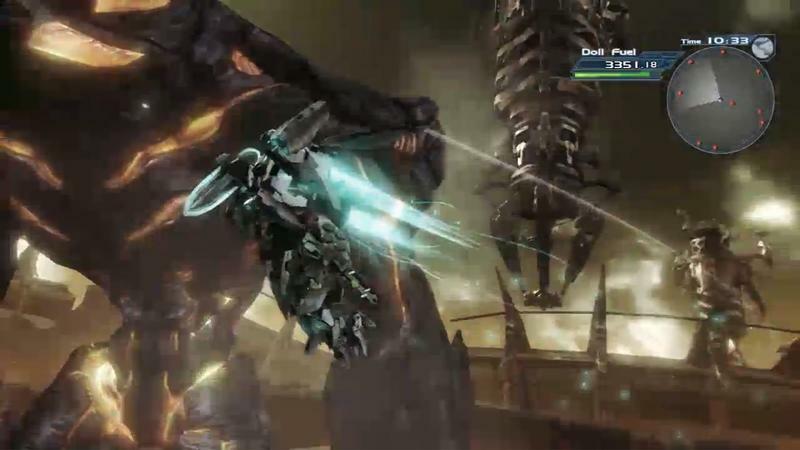 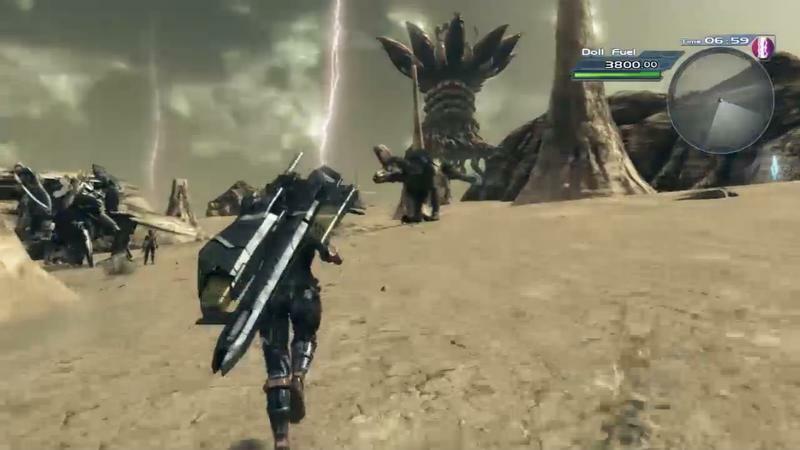 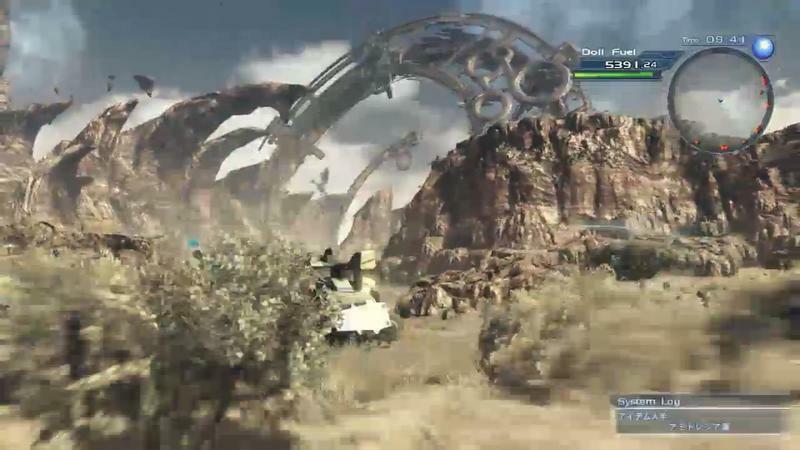 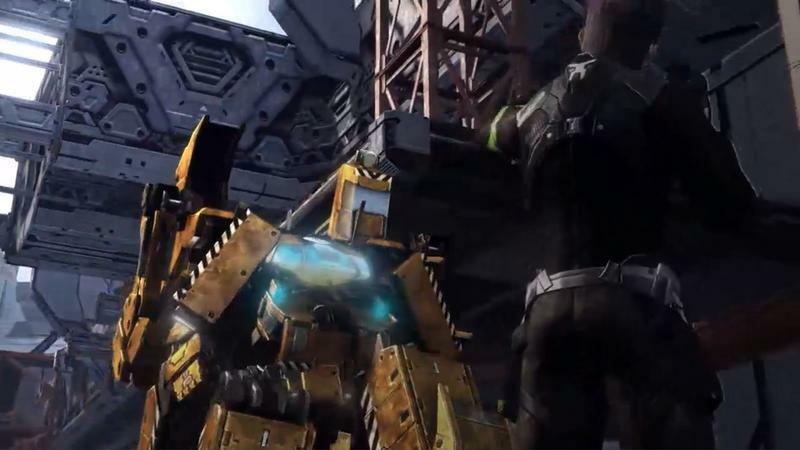 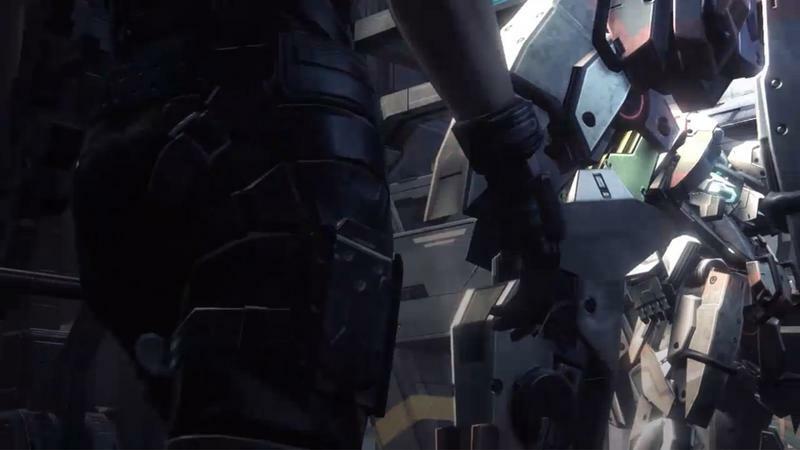 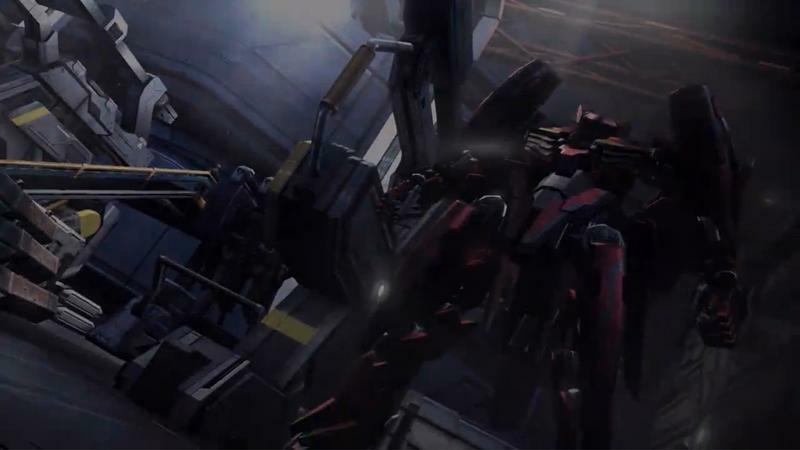 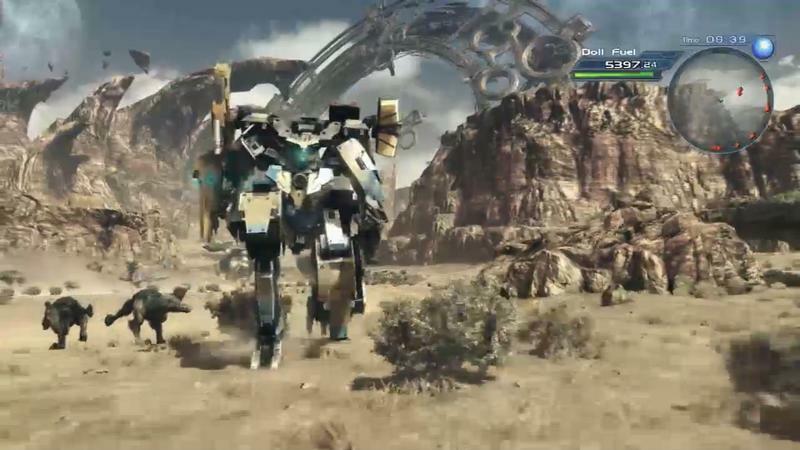 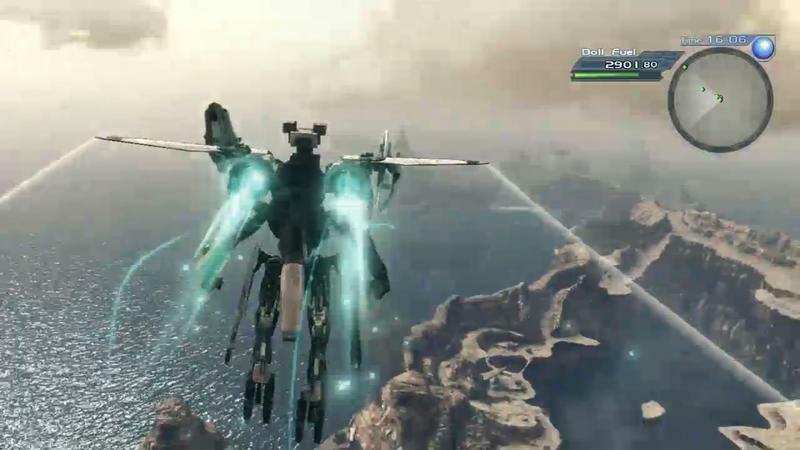 Nintendo showed off a a brilliant new trailer of Wii U mecha RPG from Monolith Soft. 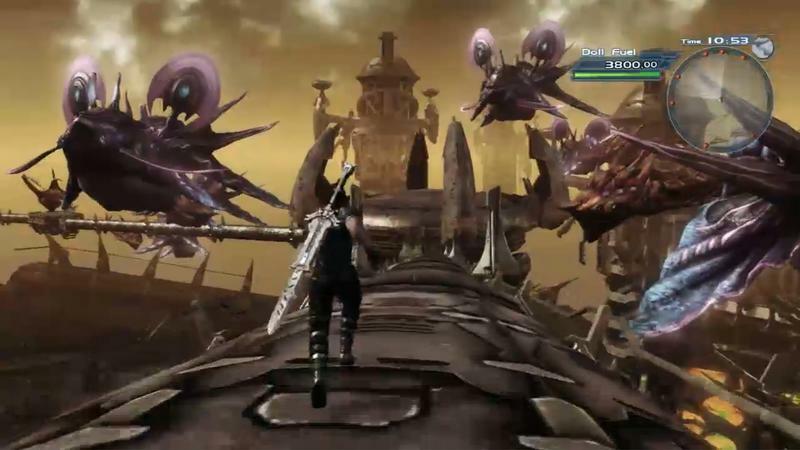 While the game does not have an official title, it is widely believed to be a spiritual follow up to Monolith’s popular Xenogears, Xenosaga, and Xenoblade Chronicles games. 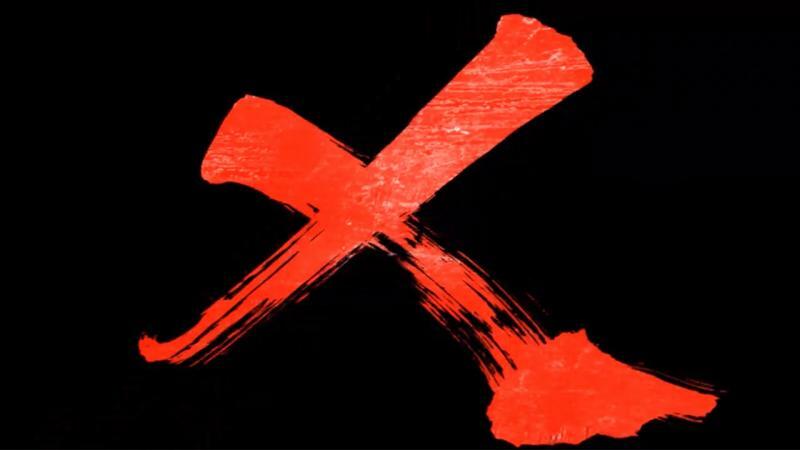 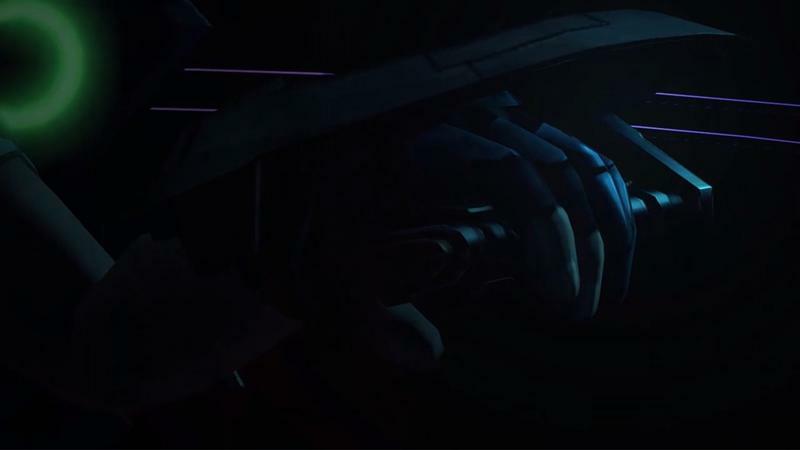 The mysterious X given as a title and mecha robots kind of give it away. 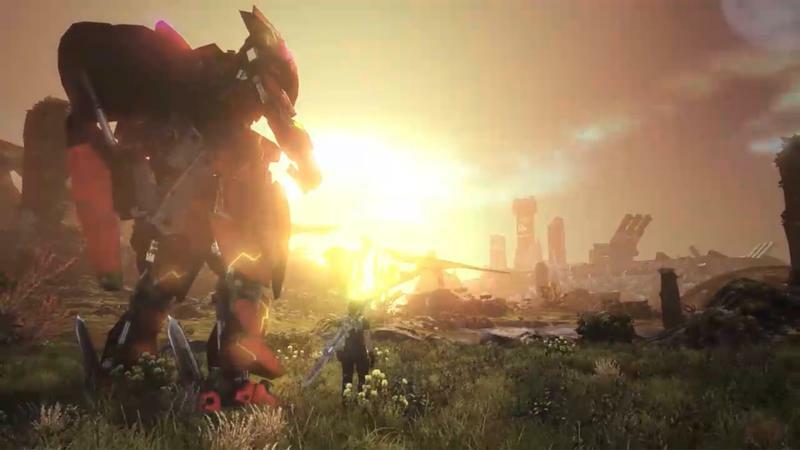 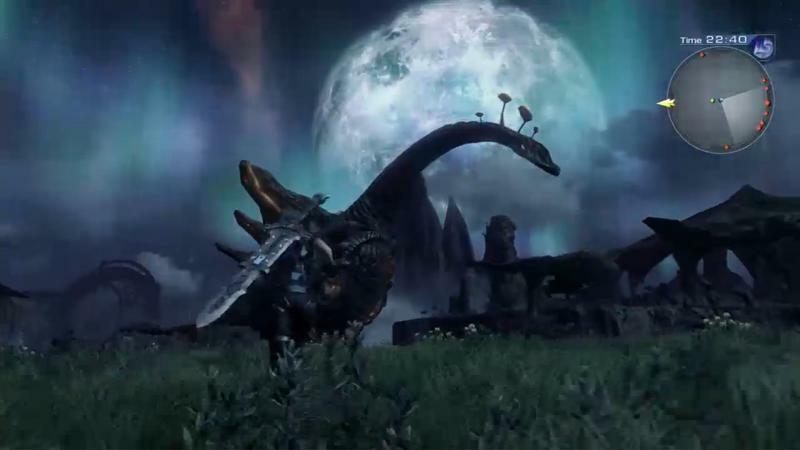 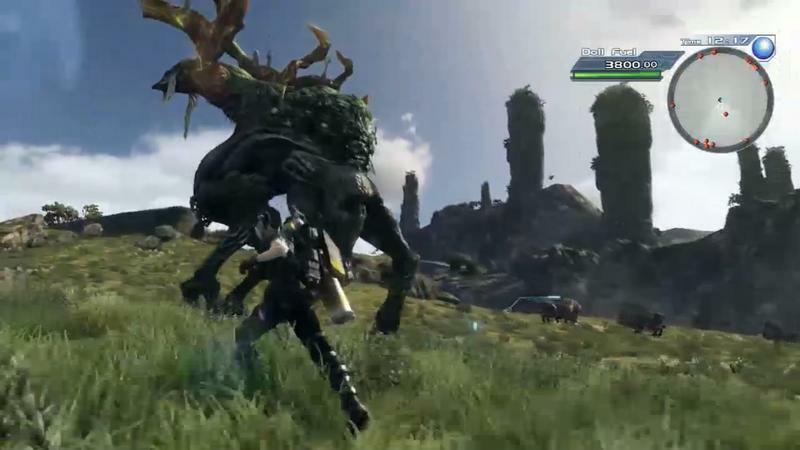 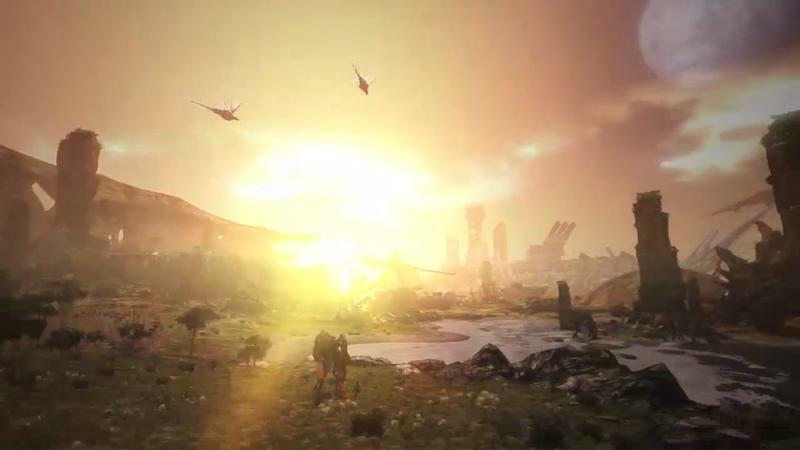 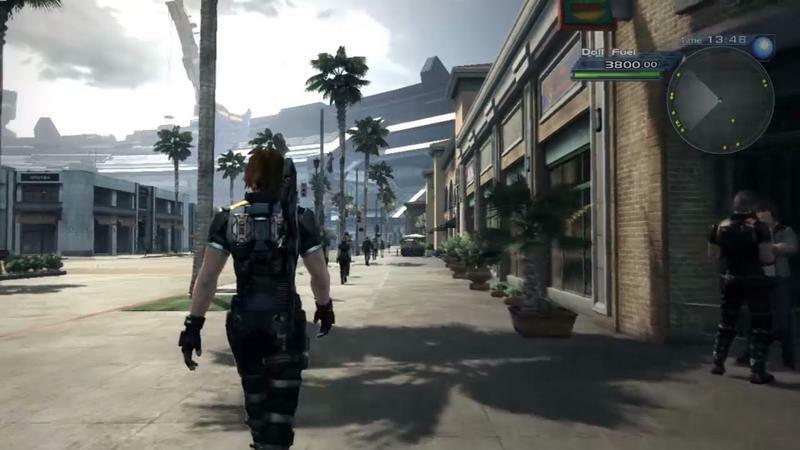 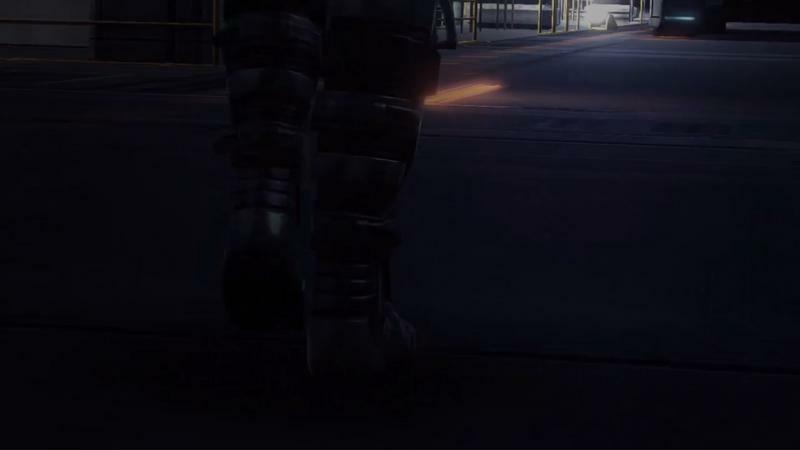 Nintendo President Satoru Iwata claims that the game will create an open-world experience unlike anything on the console, and action will both occur on foot and from the cockpit of giant humanoid robots. 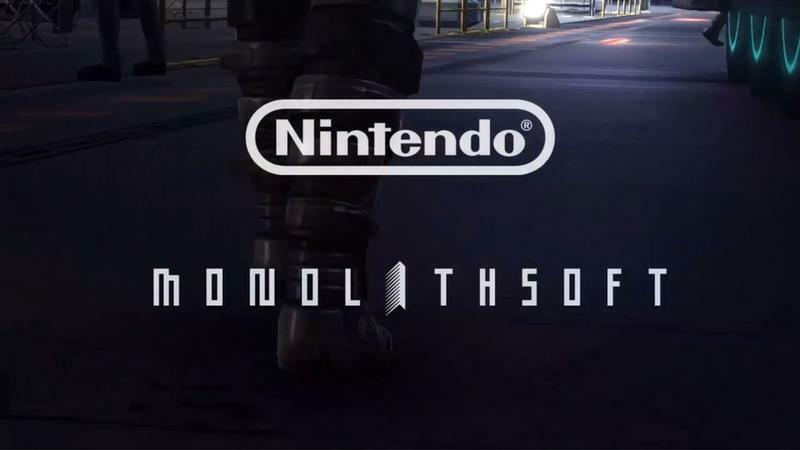 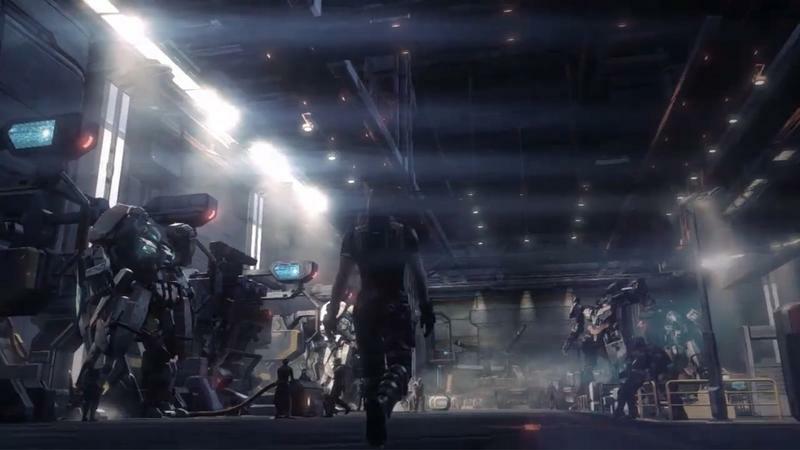 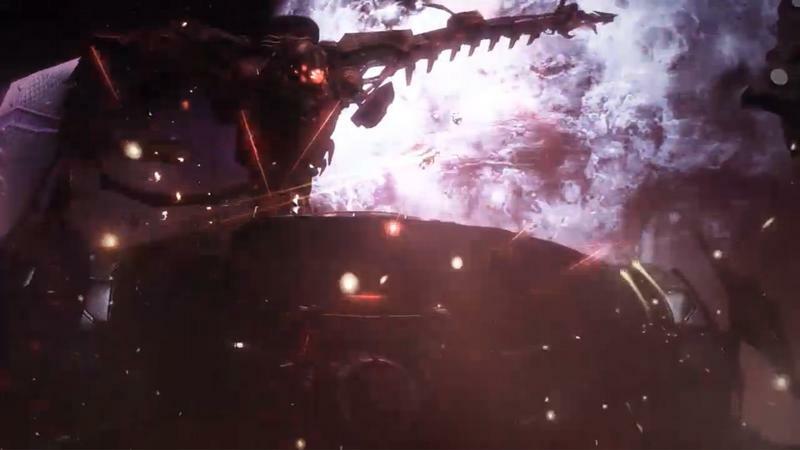 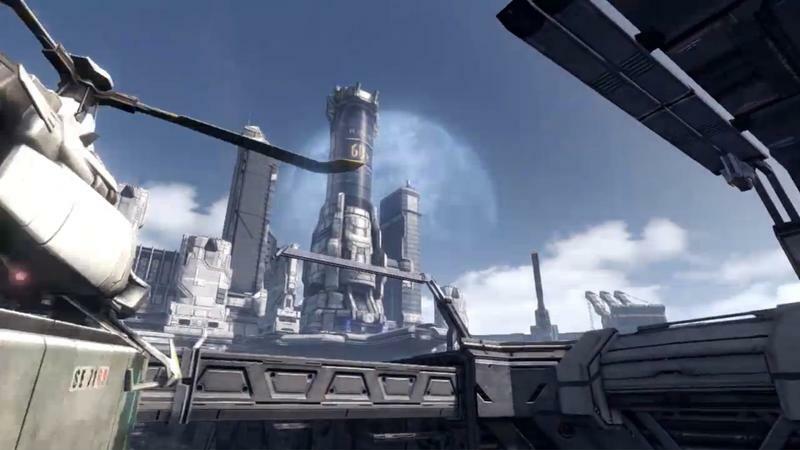 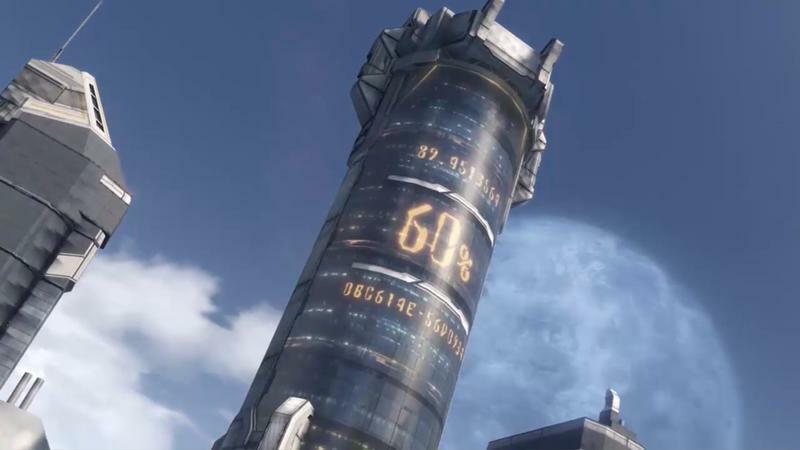 Monolith’s new RPG wil be launching next year in 2014. 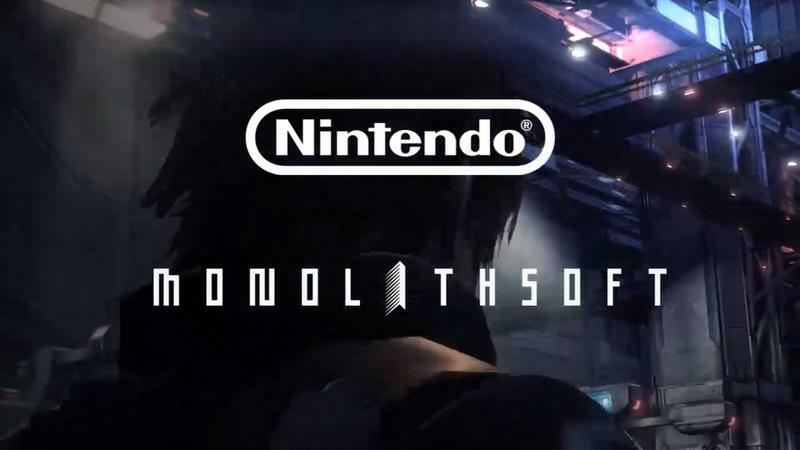 Stay tuned for an official title.